← Come join the Playborhood! 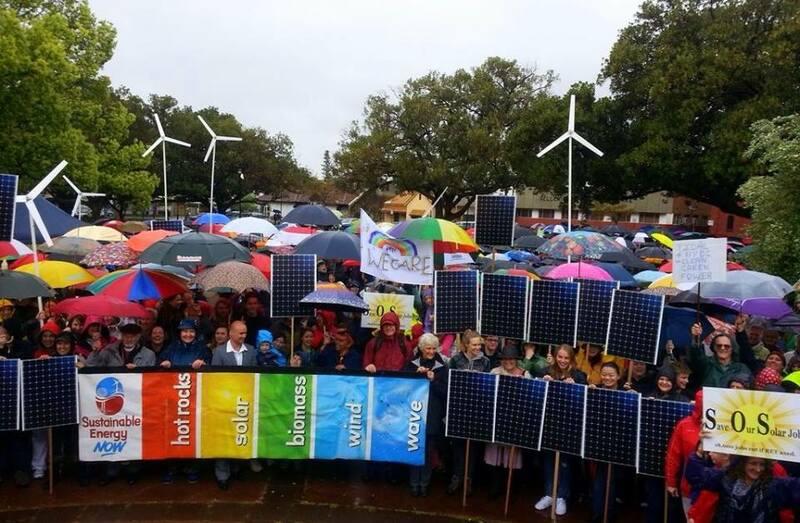 Despite the terrible weather, nearly 1500 people turned up in Perth for the Global People’s Climate March on the 21st of September 2014. 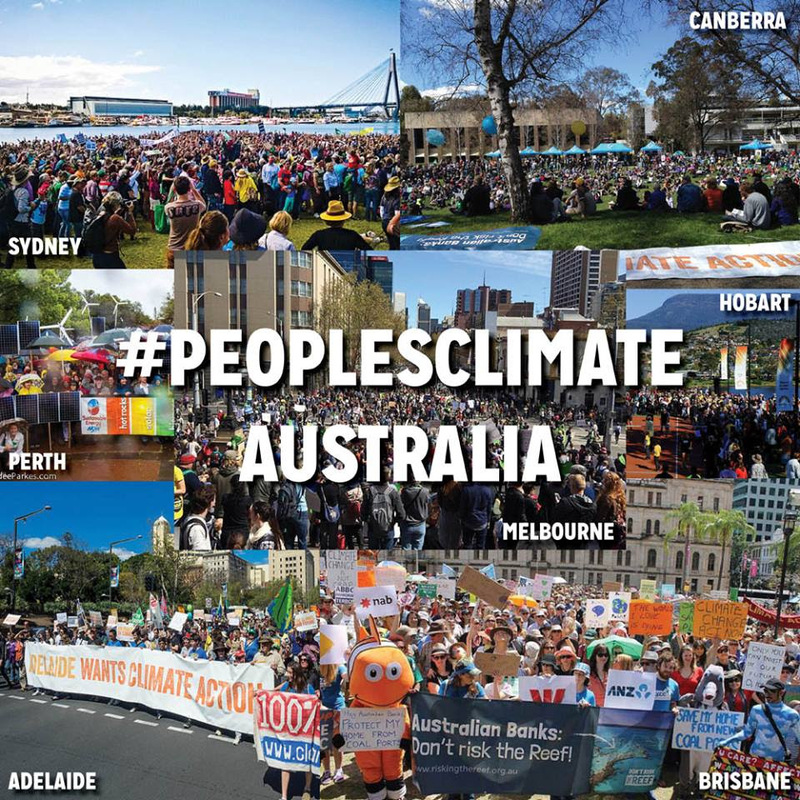 If was a powerful and colourful show of support for action, not words on climate change. If you missed it, check out the great 2 min speech from the rally below, it was a highlight for me. So be proud and take heart that the movement is growing…. but as the speakers said, this is only the beginning, so sign up to 350 Perth to indicate what you are interested in and learn how to take action to divest, invest or lobby. And you can still invite some friends over and watch this powerful free movie online: Disruption – http://watchdisruption.com/ (It’s only 50 mins long). This entry was posted in Climate Change, Event, Take Action and tagged 350.org Perth, Climate Rally Perth, Global day of climate action Perth, Peoples Climate March. Bookmark the permalink.